Did you know that you can order online and save money on your oil bill. We are your local home heating oil specialists. It’s a great feeling to work with our customers to help keep your homes warm in winter. You can take advantage of our budget payment plan to help you build credit towards the cost of your next delivery. We also have a top up service which will ensure that your tank never runs dry. These are just some of the advantages you can enjoy when you order with M50 Oil. Avail of a free dipstick worth 20 euro when you place your first order. 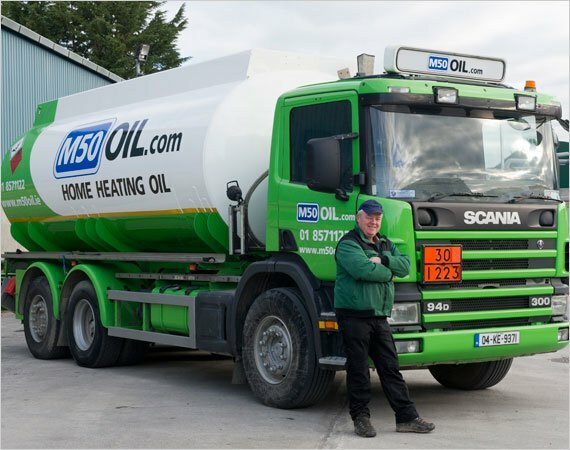 Be first to find out about special offers & promotions from Naas Oil. Simply enter your email address below. Get special offers right to your phone! Just provide your number below.